On today’s Sundance Reel, Leslie Thatcher and Barbara Bretz visit with Salt Lake Tribune film critic Sean Means; Tim Wardle, director of Three Identical Strangers; and, finally, Cameron Yates, director, and Laura Coxson, producer, of Chef Flynn. Leslie Thatcher and Barbara Bretz first interview Elan and Jonathan Bogarín, directors of 306 Hollywood. Then Qasim Basir and Samantha Tanner talk about their movie, A Boy. A Girl. A Dream. Next the directors of Wild Wild Country -- Chapman and Maclain Way -- stop by to chat. The show concludes with Shoshana Ungerleider’s update on the short film End Game. This morning, Leslie and Linda first visit with Jeremiah Zagar, director of We the Animals. Also on the program today is Stephen Maing, director of Crime + Punishment”; Kimberly Reed, who directed Dark Money; and David Wain, Peter Principato and Jonathan Stern from the film A Stupid and Futile Gesture. On today’s Sundance Reel, Leslie and Katie visit with Betsy West and Julie Cohen, in town for the premier of their documentary, RBG. The second guests on the program are Sophie Sartain and Roberta Grossman, directors of Seeing Allred. 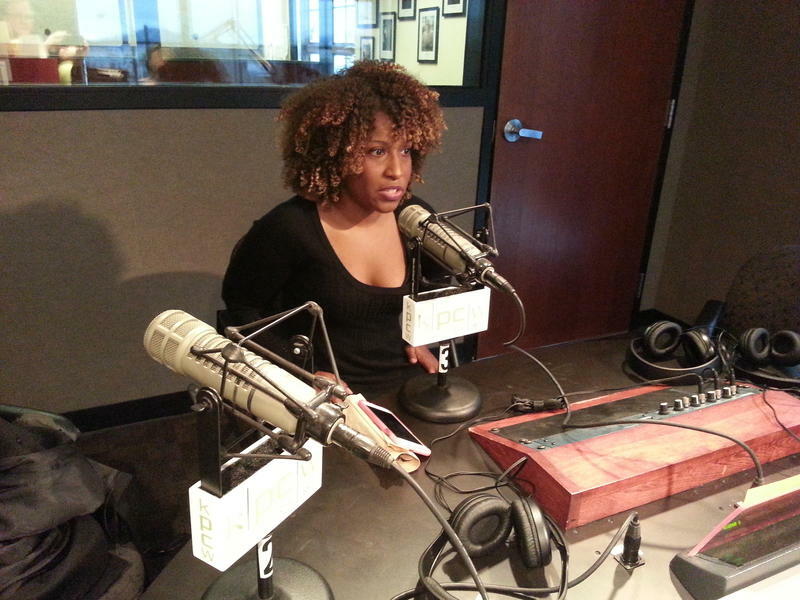 Then, Amy Adrion drops by to talk about her documentary, Half the Picture. The final guests are Kevin Kerslake, and Joel Marcus from the film Bad Reputation. On today’s Sundance Reel, Leslie chats with Kenneth Turan film critic for the Los Angeles Times and NPR's morning edition. Jenny Mackenzie, Amanda Stoddard and Jared Ruga about their production of Quiet Heroes. Then Laura Nix, director of Inventing Tomorrow, visits the studio. Director Matthieu Rytz talks about his movie, Anote’s Ark. Final guests are Emma Pildes and Jessica Levin, two of the producers of Jane Fonda in Five Acts. Rick Brough and co-host Stacy Dymalski talk with directors, writers and actors from a variety of film styles. 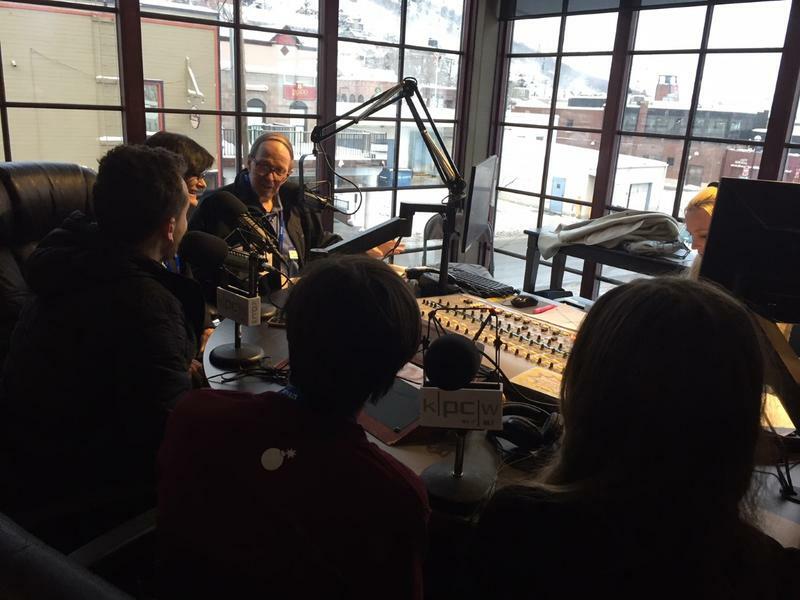 Park City's favorite local radio station, KPCW, is once again in the middle of all the action, emotion and filmmaking of the 2017 Sundance Film Festival, running January 19th through January 29th. Once again, our veteran news team brings fresh interviews every morning with filmmakers, industry professionals and film festival insiders. Times, dates and interviews names are subject to change. 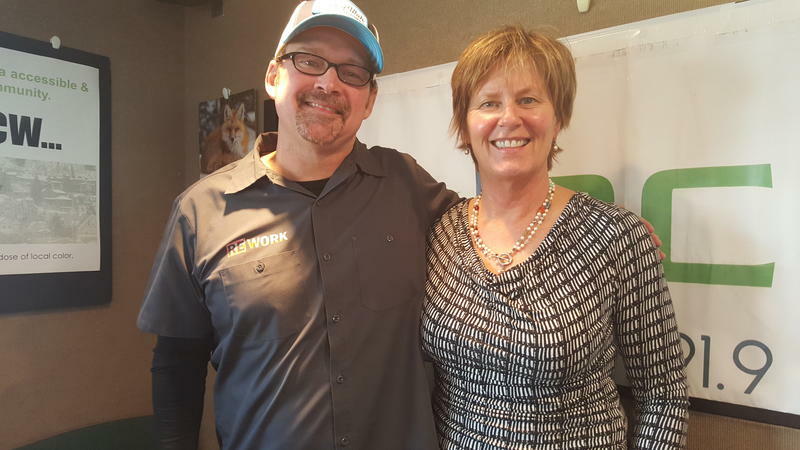 KPCW News Director Leslie Thatcher finishes up the week and The Sundance Reel today, with guest co-host, Friday Film Reviewer and Park City Attorney Mark Harrington. Guests Sean Means from The Salt Lake Tribune and Virginia Pearce from the Sundance Institute join them. 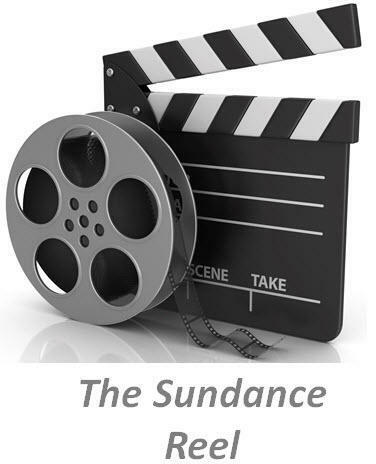 KPCW kicks off coverage of the 2016 Sundance Film Festival's filmmakers with a two-hour special edition of The Sundance Reel. 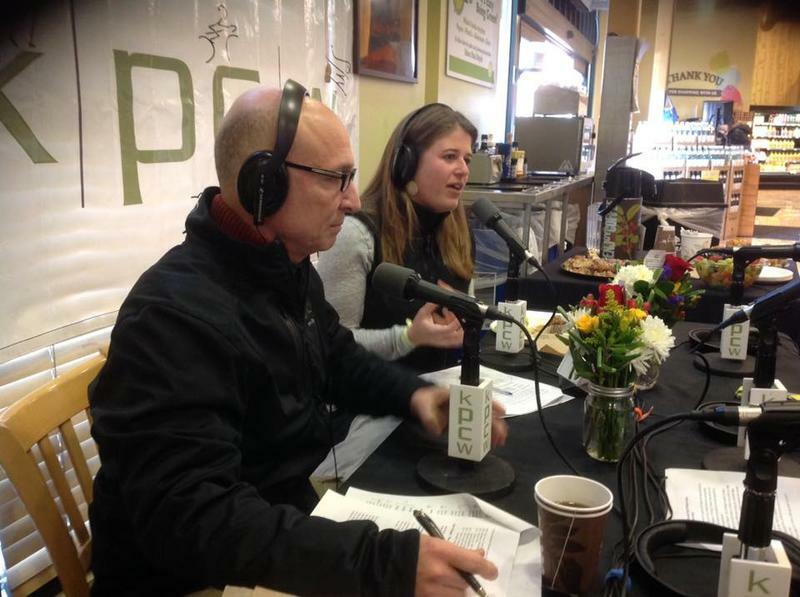 For 51 weeks of the year, Chris Cherniak and Nell Larson are the hosts of KPCW's This Green Earth, our local program on sustainability, green living and the science behind environmental trends. This week, however, they do double duty and take on the filmmakers of the Sundance Film Festival. 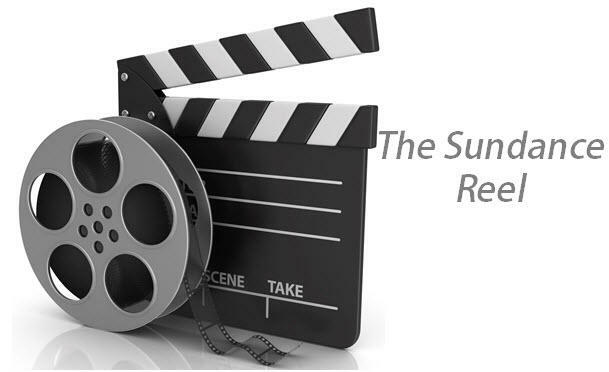 Today on The Sundance Reel, Leslie Thatcher invites KPCW film and book reviewer Barb Bretz to talk movies. Barb has taken on the unenviable goal of watching 35 films this festival and has already knocked out 25. That averages more than four films a day, but keeps them straight by reviewing each one immediately on her blog.